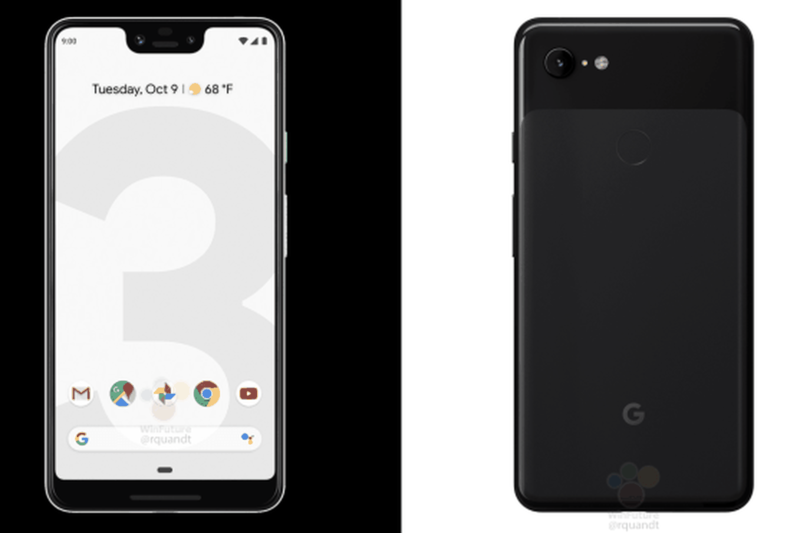 Early October marks Google’s turn to unveil its latest hardware products for the holiday season, and if the bounty of rumors are true, we’re pretty clear on what exactly the third generation of the company’s flagship smartphone will look like. But the Made by Google event won’t just introduce a new phone; Google is expected to also show off some updates in its Assistant division that could come in both software and new hardware forms. There are also plenty of rumors regarding a Google Home Hub smart display, an updated Chromecast, and a Pixel Slate tablet. Follow along with all the latest.